I haven't used all of these products personally Yet but I have used a few about ten years ago when I first heard about this Company we carried some of their products at the natural foods store I worked at. They were completely legitimate and I was so excited to be able to buy stuff like this locally! I have found a lot bigger variety on Amazon.com as well. 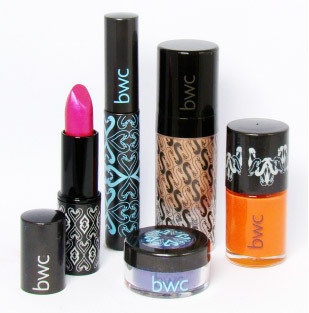 For over 30 years Beauty Without Cruelty has led the way in cruelty free cosmetics. We operate a company wide fixed cut off date and are fully compliant with BUAV requirements.